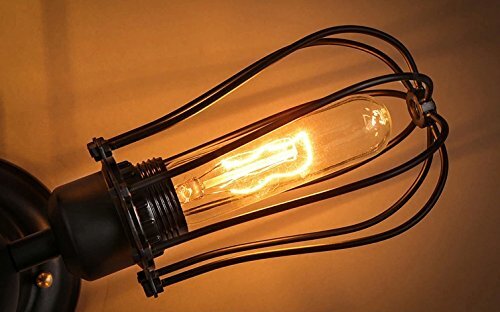 You can use incandescent bulb,CFLs and LED bulbs.Bulb base:E26. 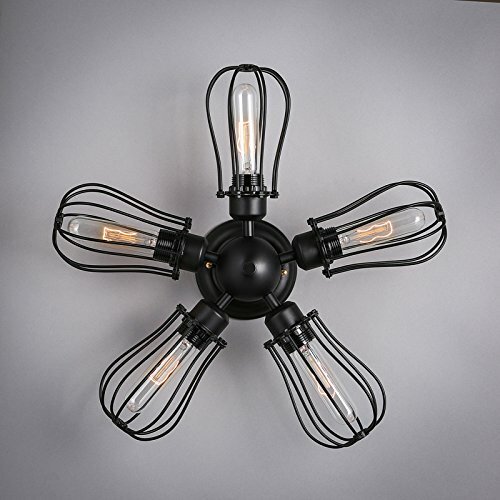 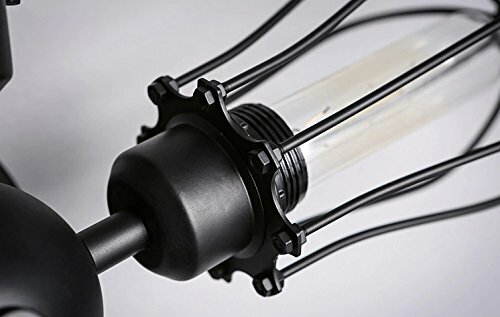 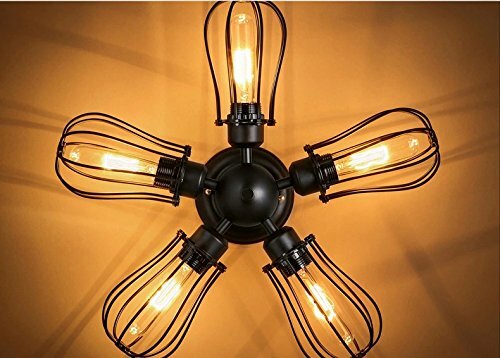 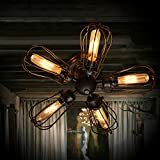 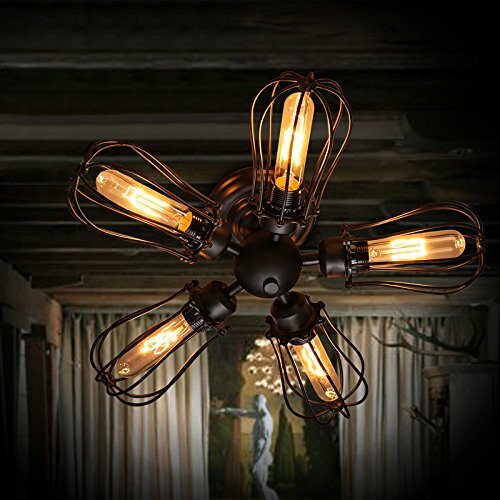 Product Dimensions:7 x 20 x 20inch.Suggested Space Size:10-15q.m.It's the perfect light fixture to install in enterways,kitchen,hallway,foyers and more. 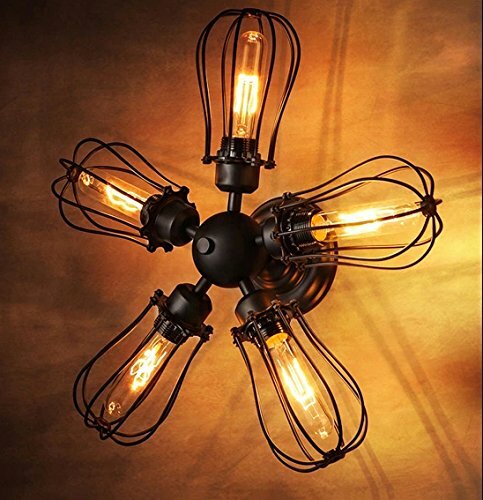 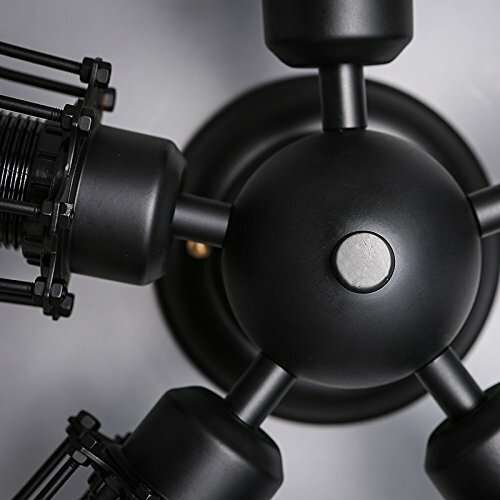 If you want to have more lightings to choose,please click our store storefront.